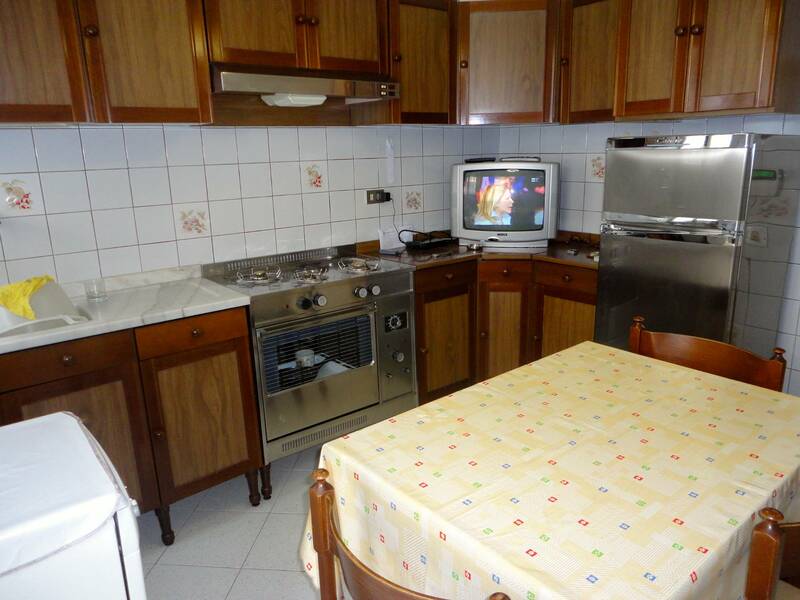 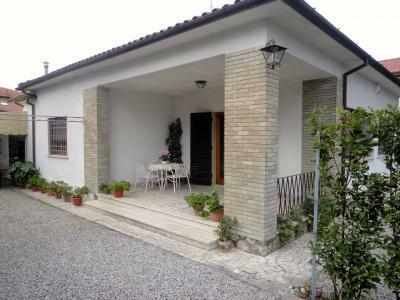 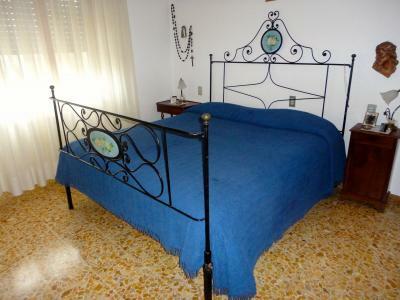 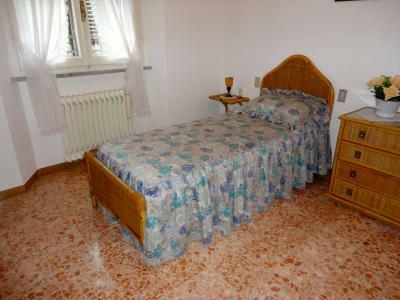 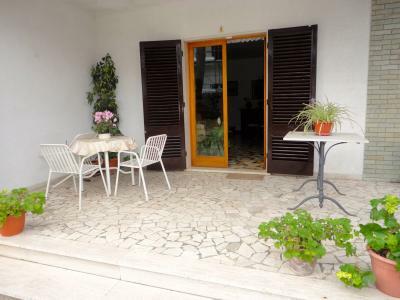 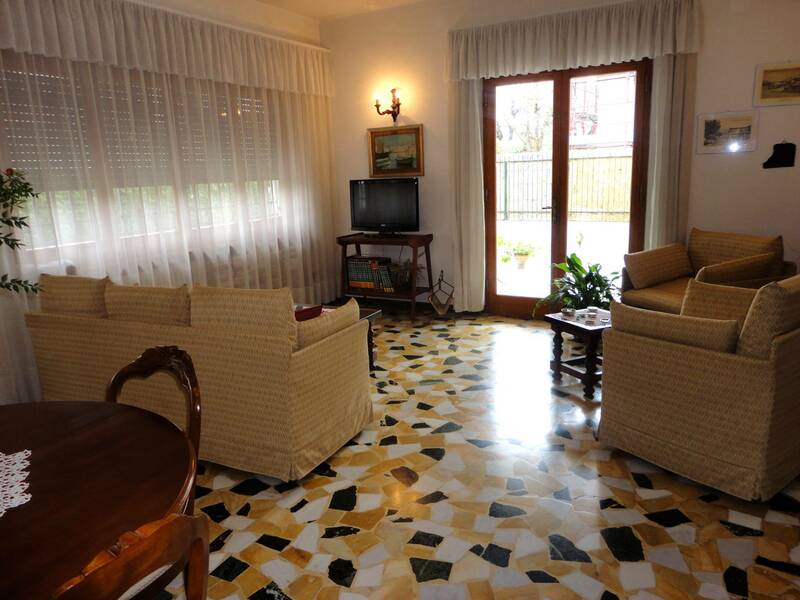 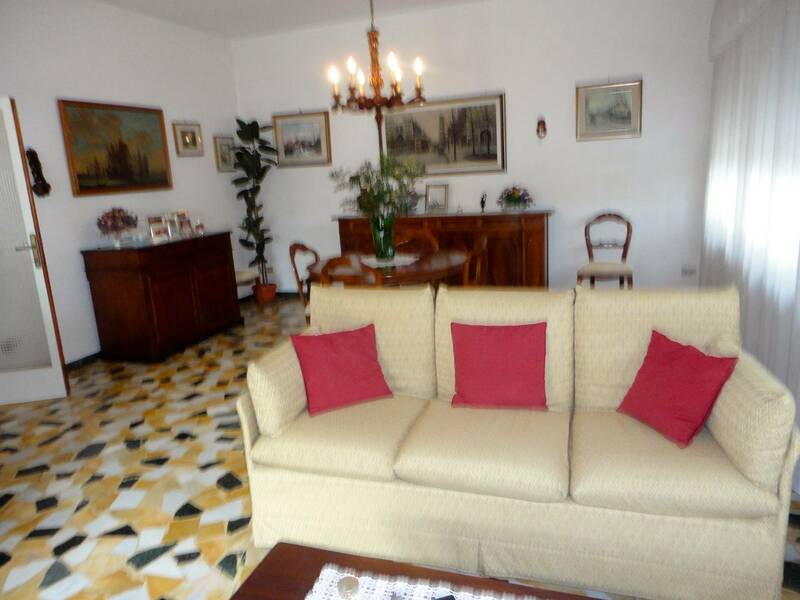 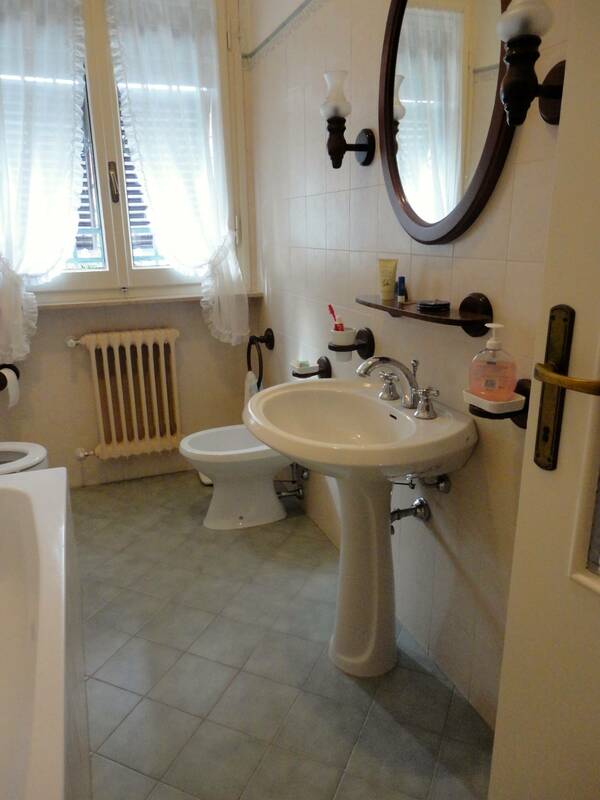 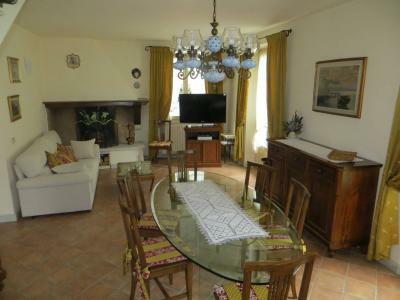 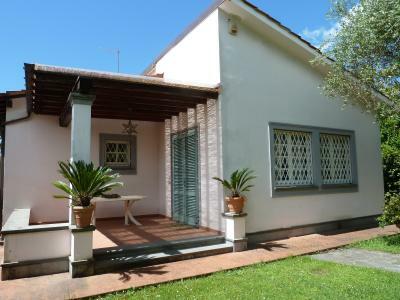 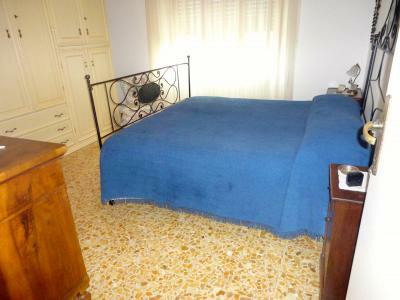 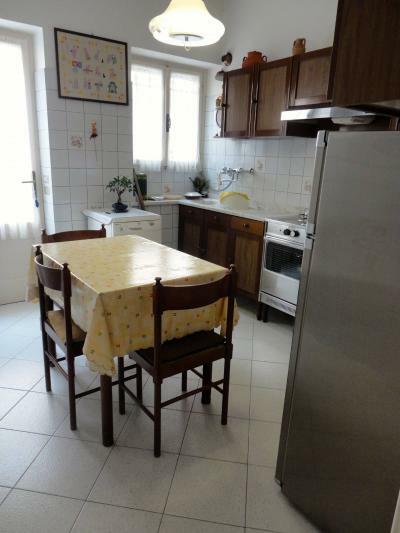 Forte dei Marmi, old town within walking distance of the beach, rent a cottage in quiet side street. 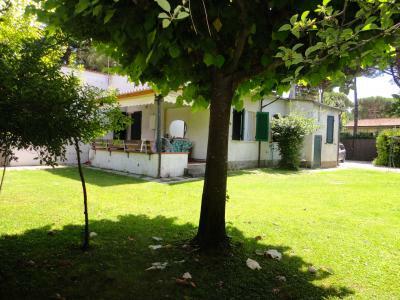 Villino versiliese with a plan that retains the characteristic freshness even in the summer of this building type. Double bedroom, two twin bedrooms, bathroom with tub, bathroom with shower, kitchen, utility room, large living room. 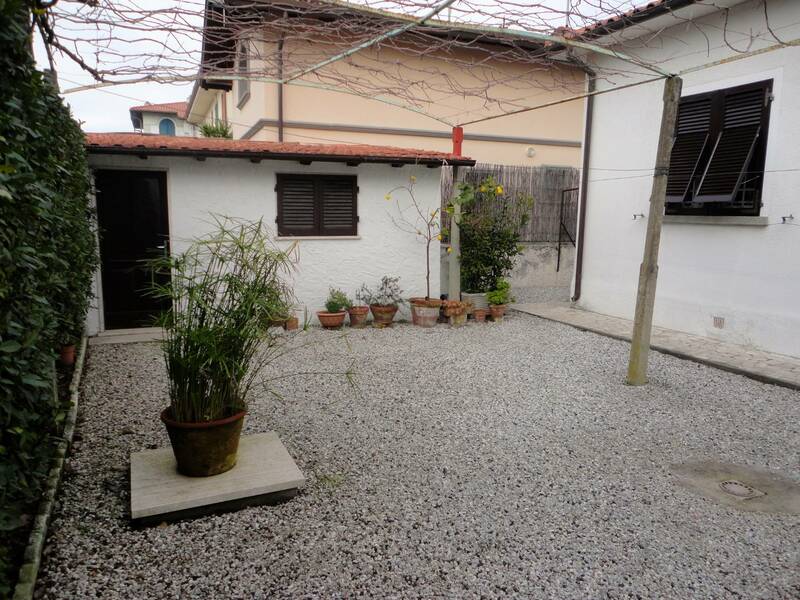 Outside parking space and private space. 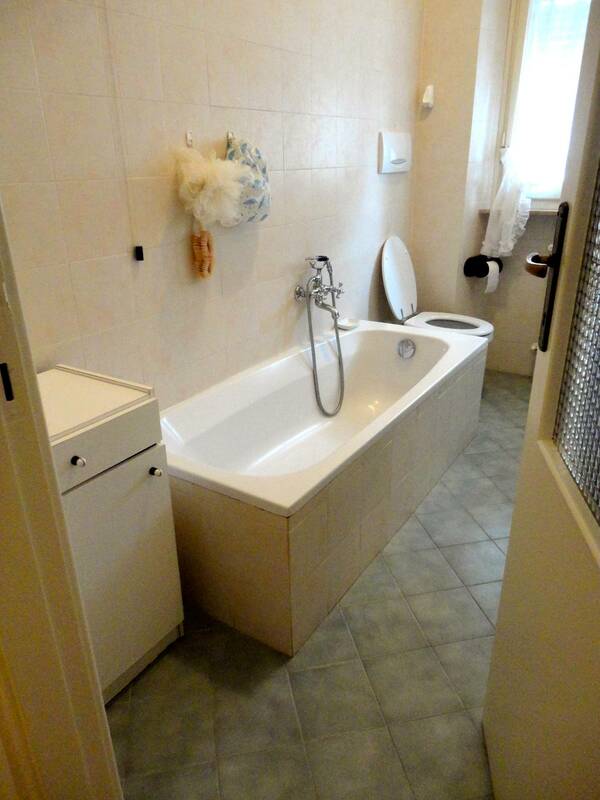 Outside laundry room.